We’re thrilled to announce that AquaRefining™ is a winner in the engineering category of the coveted Popular Science Best of What’s New Award. Every year, Popular Science, a leading source of science and technology news since its inception in 1872, selects 100 winners across 11 categories, picking from thousands of applicants. 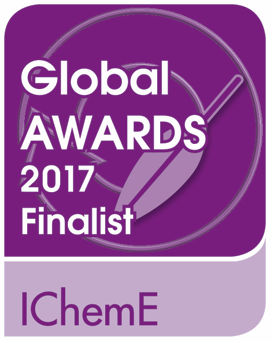 We are pleased to share that our AquaRefining™ technology has been named a finalist for the 2017 IChemE Global Awards’ Innovative Product category. 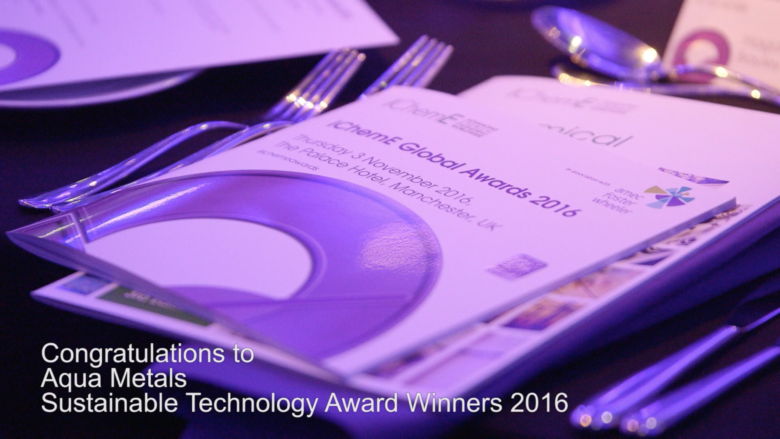 We’re pleased to have won the IChemE award for Sustainable Technology. We’re excited to announce that we’ve been given a special mention for the ICIS Best Process Innovation Award! Aqua Metals is a finalist for two iChemE 2016 awards — Innovative Product & Sustainable Technology. 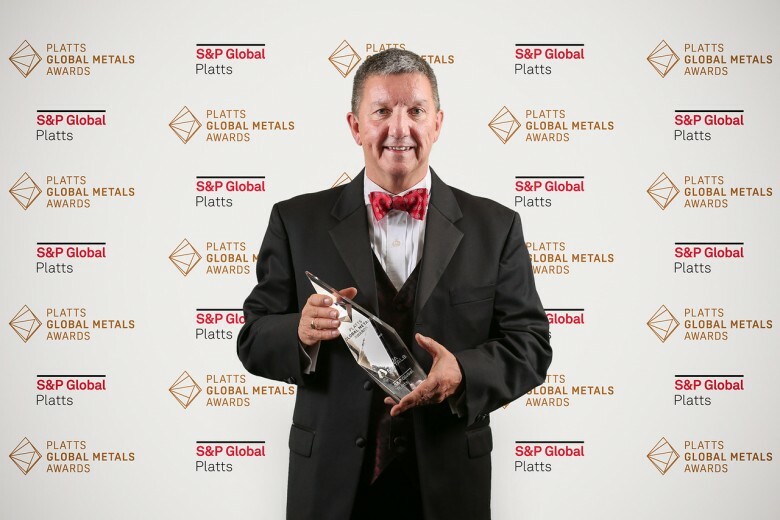 We won the Platts Global Metals Rising Star Award! 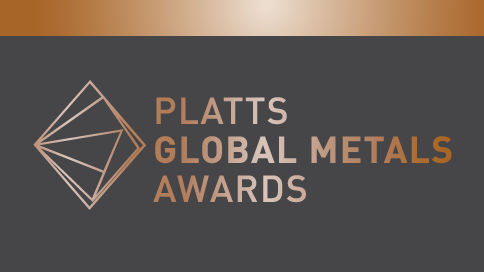 On Thursday evening, May 19th, Aqua Metals and two key partners attended the S&P Global Platts Global Metals Awards Gala in London hosted by Karen Tso, CNBC Squawk Box Anchor.